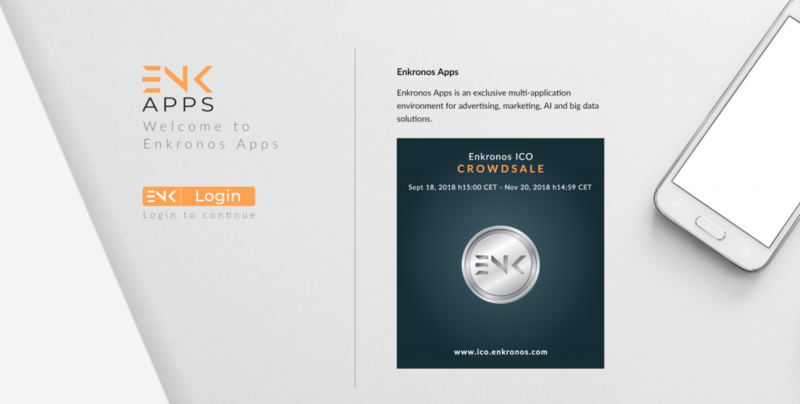 First let’s discover why would you need Enkronos Apps environment for your application. Enkronos Apps has the tools required so that your company can obtain very needed information regarding your clients with fun and engaging applications. 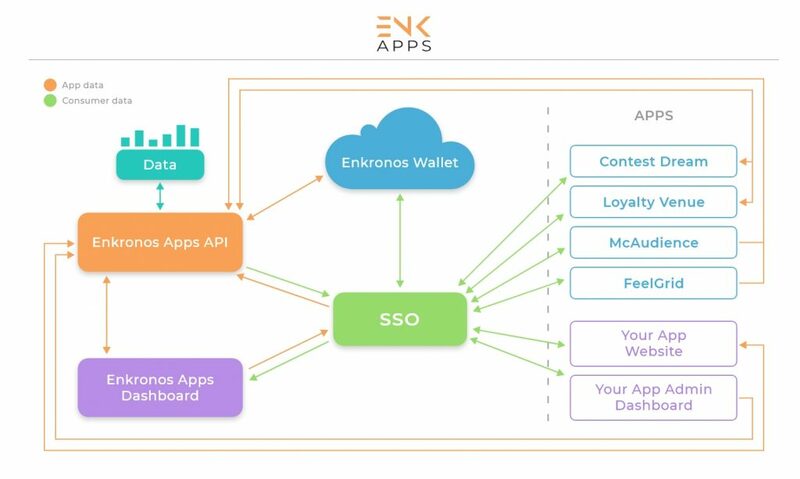 While doing so, Enkronos Apps do this by linking multiple applications with a centralized data storage (For individual applications, please go to their respected articles in the website). Now imagine, you can have a contest and a loyalty program linked together, while retaining a common location of data regarding your visitors, users and loyalty members. Now to go further, while a contest and the loyalty program engages with your users in very specific ways, there are also other applications that will meet most of the required current standards in the marketing world. But, Enkronos Apps does not stop there. With the addition of location based event managing inside Swee and managing your user segments with McAudience and Users Segmentation sections in Enkronos Apps, you receive unique tools that harmoniously work together. You can develop ENK Apps by yourself. If you have your own developer or team of developers you can take advantage of our app development tools and create your own apps in our secure Enkronos Apps environment. We can develop ENK Apps for you. You do not have any developers skills? No problem, just contact us, we will take care of the developing part, while you can focus on your business. Secure login – All applications of our Enkronos Apps environment use a centralized single sign-in (SSO) system and must adopt OWASP ASVS Level 3 Standard. User data – The very cleverly designed structure of Enkronos Apps allows you to gain valuable insights into different types of user data. All GDPR compliant, of course.